Mobile: (0027) 79 138 6116 (South Africa Phone number/ watts-app). 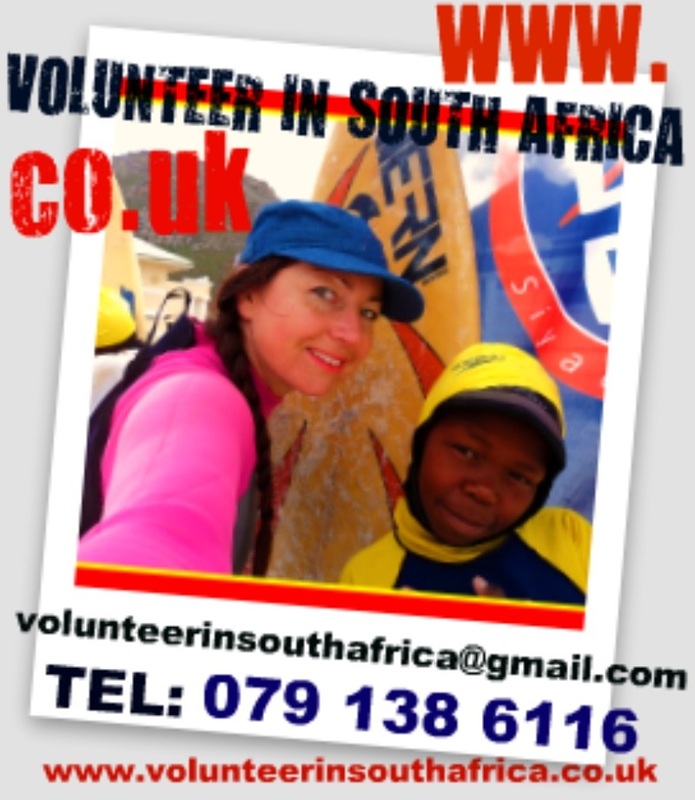 Do you need a Volunteer for your project? Click here. Would you like more information on a project? Click here. Would you like to apply? Sign up here! See our Release/Waiver and Terms & Conditions.